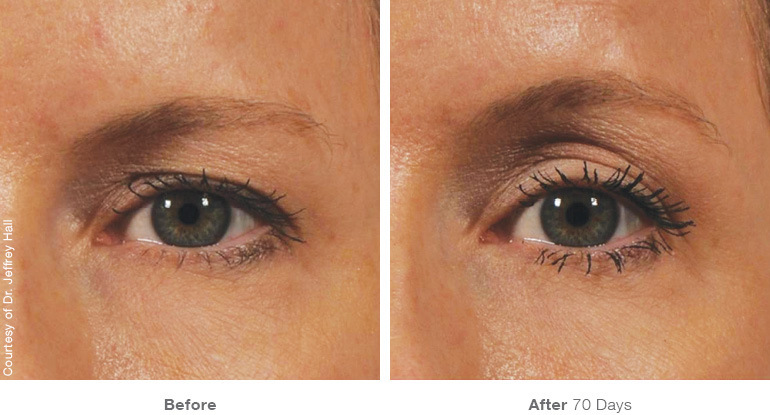 Our Ultherapy® uses a non-invasive technique to replace the traditional operation of pulling the skin. There is no post-operative rest or downtime. 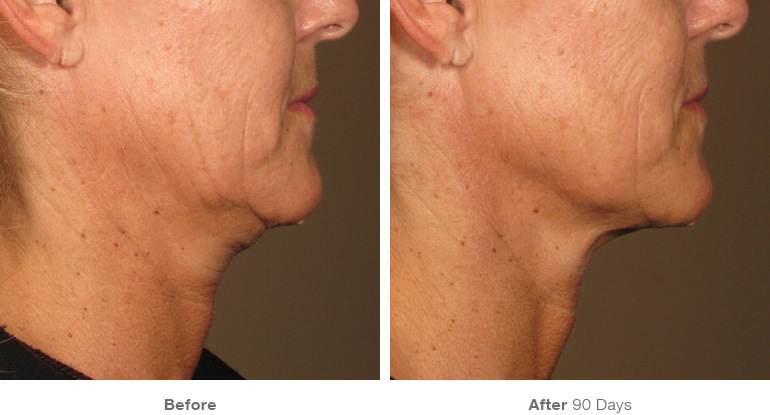 Skin tightening and rejuvenation happens gradually with time so that the skin becomes more compact. By stimulating the deep structural support layers of the skin, a natural, regenerative response is initiated, stimulating the growth of new collagen, which lifts and tightens the skin over time. 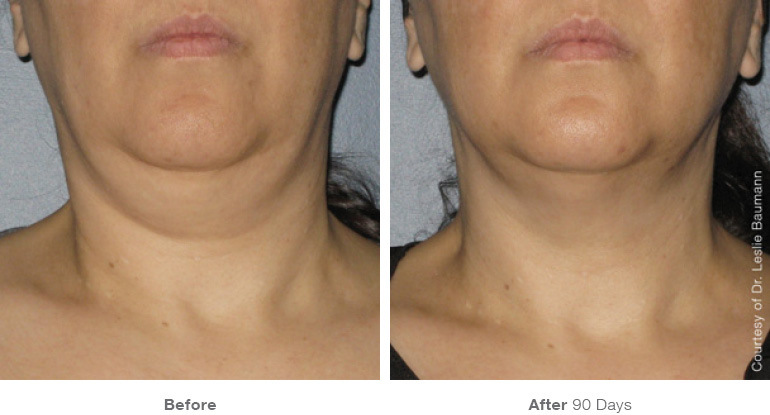 Because ultrasound technology actually works non-invasively from the inside out, results build gradually over 2-3 months, and can continue to improve up to 6 months after the procedure. 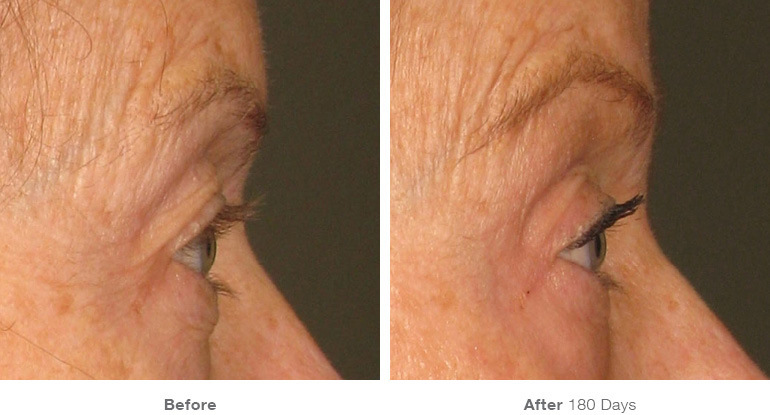 ULTHERAPY IS THE NEXT EVOLUTION IN AESTHETIC SCIENCE. 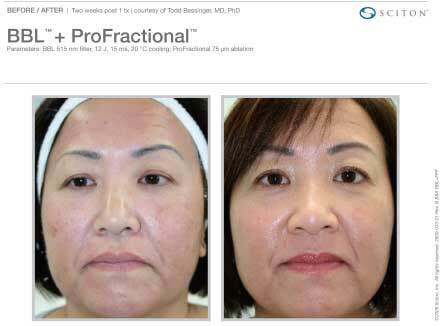 Unlike lasers, which penetrate the skin from the outide-in, the Ultherapy® procedure bypasses the surface of the skin and delivers targeted energy specifically into the deep structural tissues where collagen lives. ULTHERAPY IS THE ONLY NON-INVASIVE PROCEDURE CLEARED BY THE FDA TO LIFT THE SKIN ON THE BROW, NECK, UNDER THE CHIN, AND ON THE DECOLLETAGE. 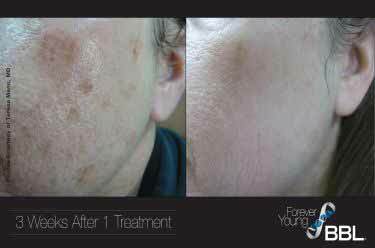 Patients treated with Ultherapy will have fresh, young collagen after a year's time following the procedure. The skin continue's to age but future touch-up treatments can help keep pace with the aging process, which varies by individual. 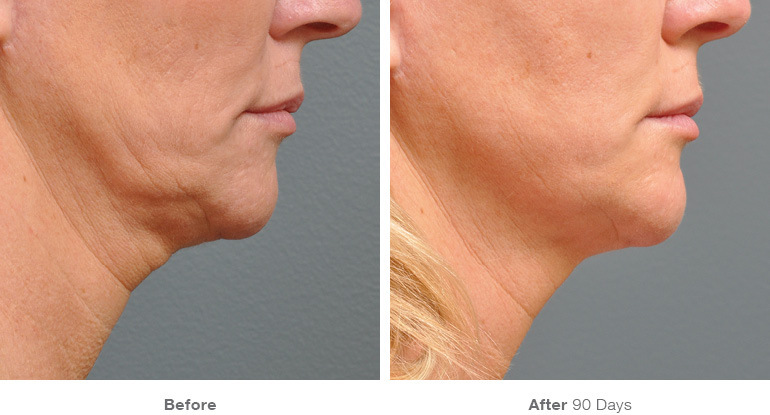 An Ultherapy® procedure typically takes around 60-90 minutes, but will depend on the area being treated and the treatment plan determined by your practitioner. Our device releases a highly concentrated focus of ultrasonic energy which causes thermal coagulation to the superficial muscular aponeurotic system.